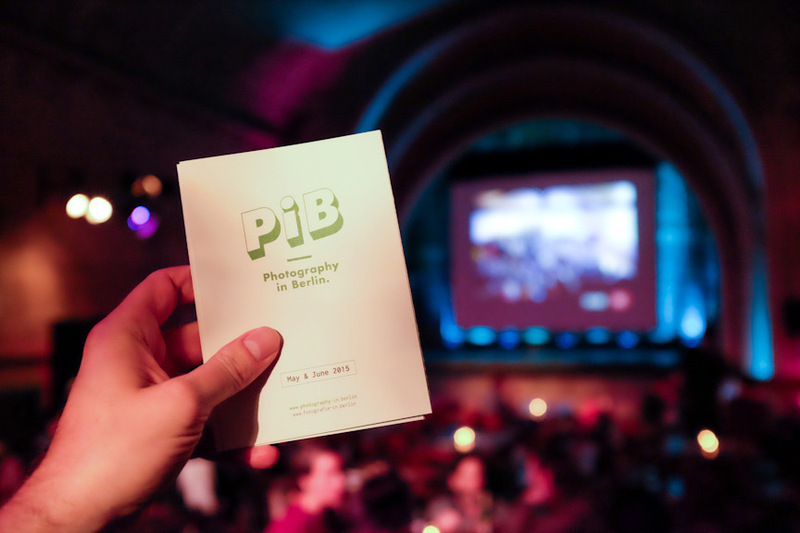 A nice recap & images from Slideluck Berlin V by Slideluck Founder Casey Kelbaugh can now be found on the Brooklyn Brewery Blog! 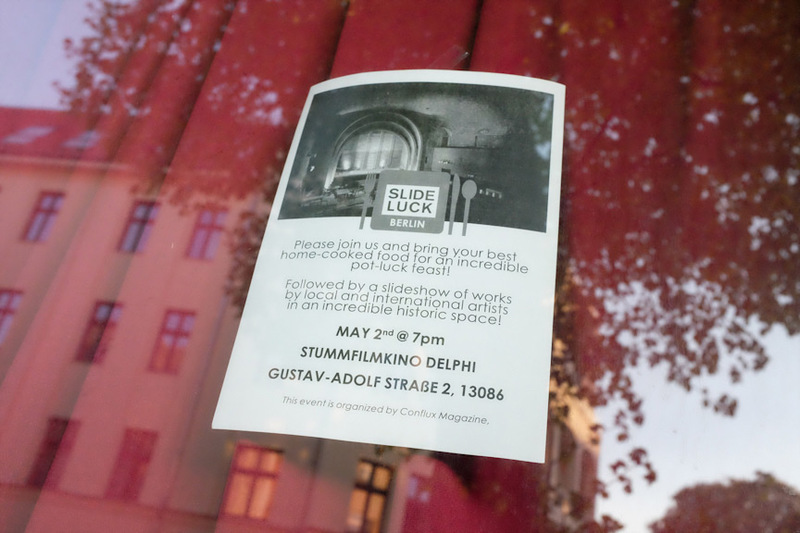 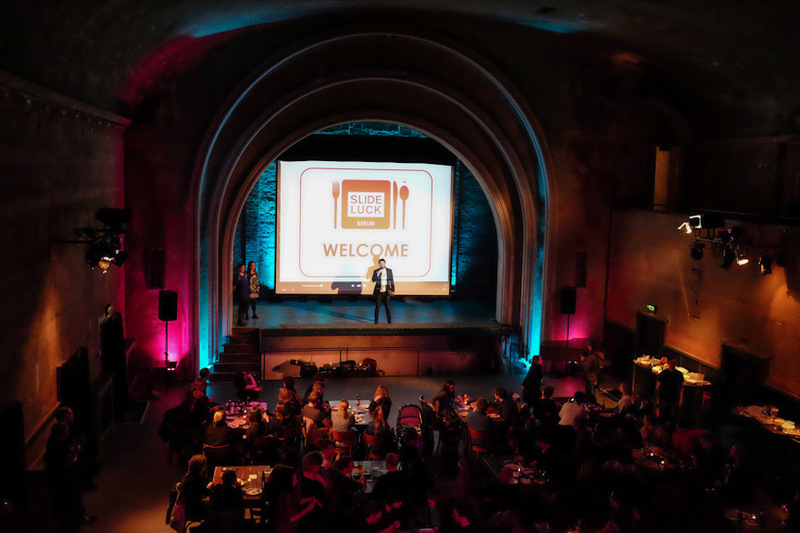 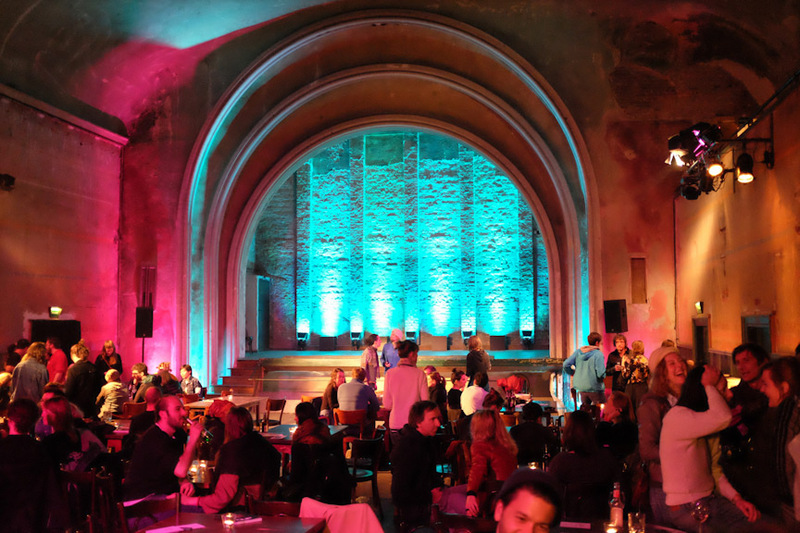 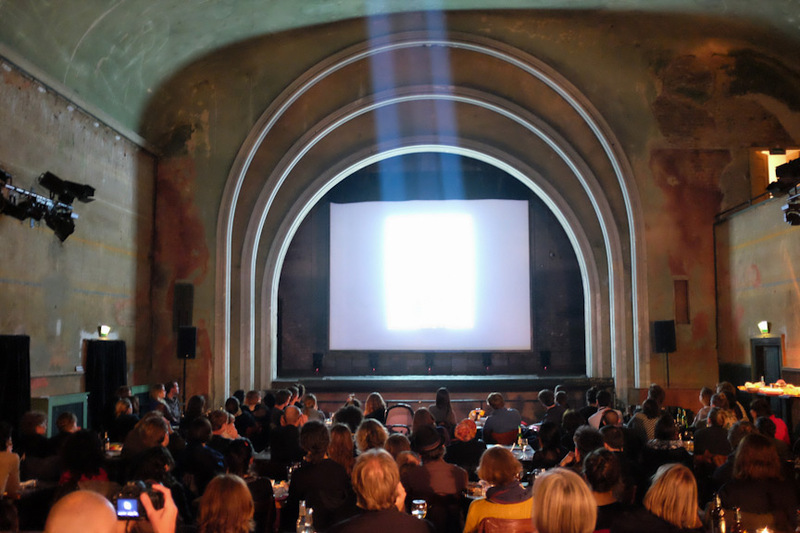 Slideluck Berlin V was organised by Julia Delmedico from Conflux Magazine, curated by PiB & Kaetha, and took place at the beautiful Stummfilmkino Delphi in Berlin Weissensee on Saturday, May 2, 2015. 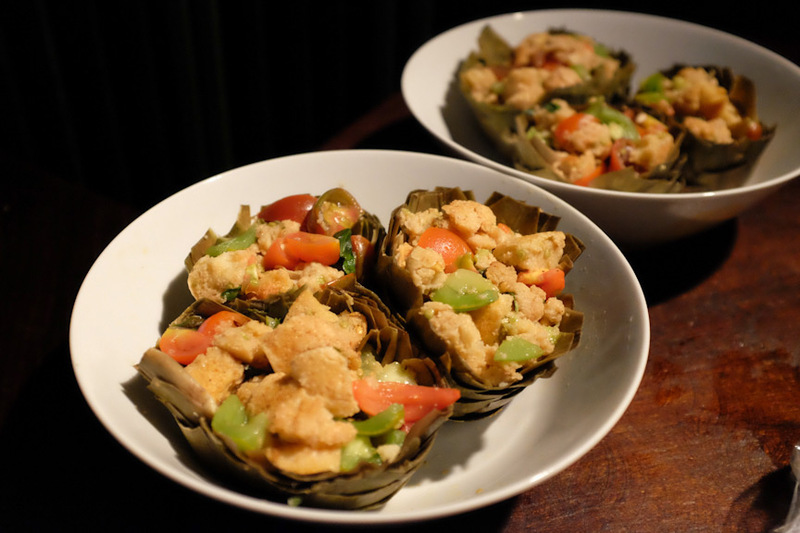 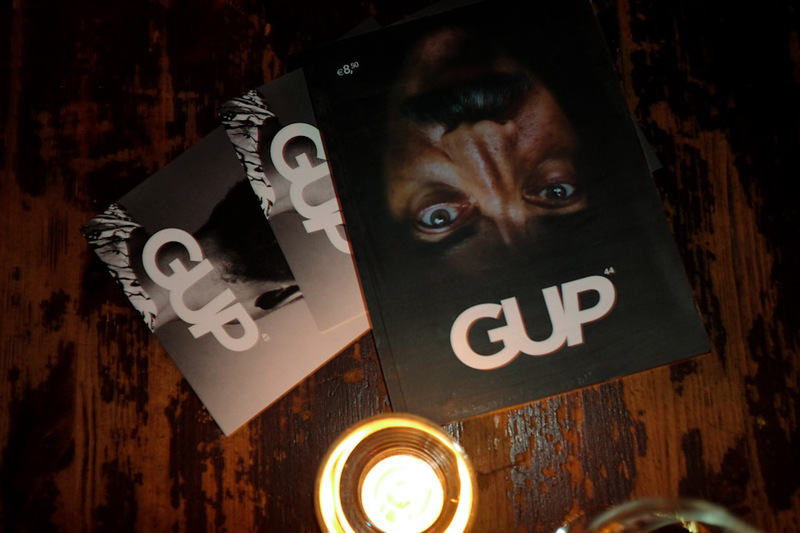 The event was realized in partnership with Conflux Magazine, EyeEm, PiB | Photography in Berlin, and GUP Magazine. 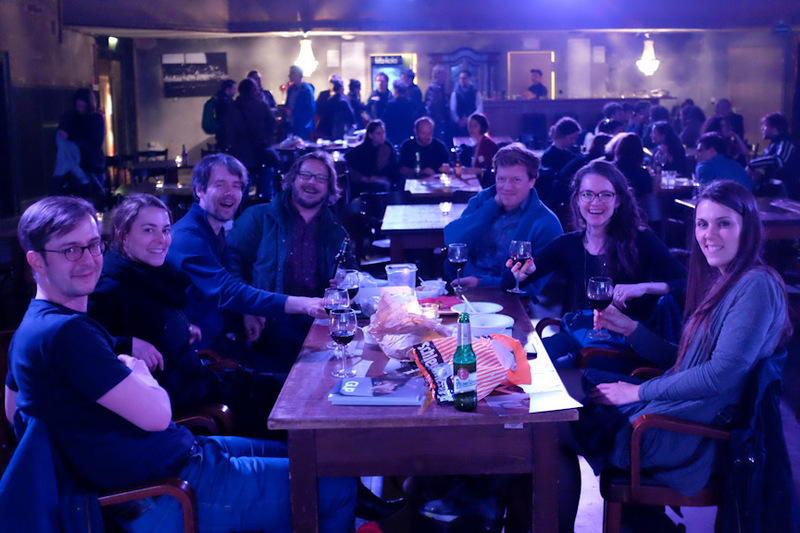 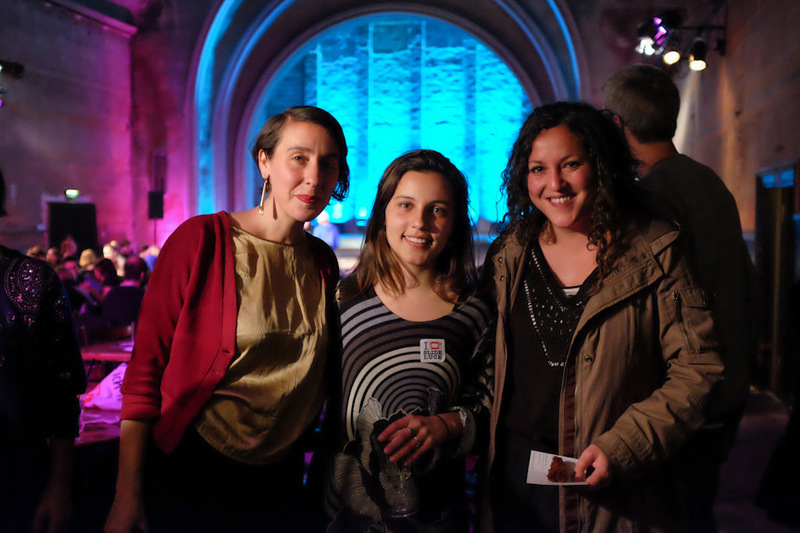 Thanks to everyone who made this event possible & to all participating artists and friends!